Stainless steel pilot light. This pilot light is really hard to blow out. Really, really hard to blow out. The flame stays on in wind and rain and all sorts of bad conditions. 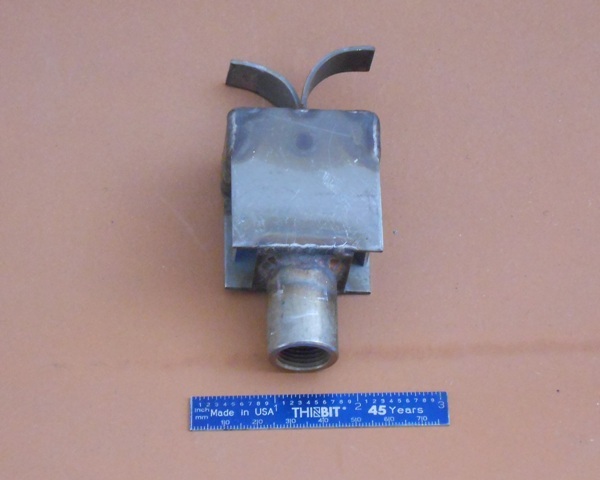 We have used this pilot light to ignite propane cannons and propane fire sets. New and used condition, and it is hard to tell the difference, they are so durable. 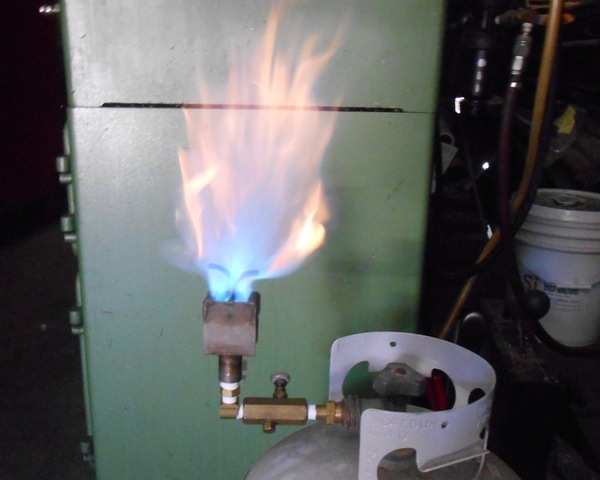 Here is the pilot light running off of a propane tank with just a needle valve to adjust the flame. The inlet to the pilot light is 3/8 pipe. Stainless steel construction. We have used these on many motion pictures. They work astoundingly well.